On learning that it's not love if it hurts you. On learning that abuse comes in many forms. On learning that home is found within yourself. On learning that self-love is the most divine love there is. 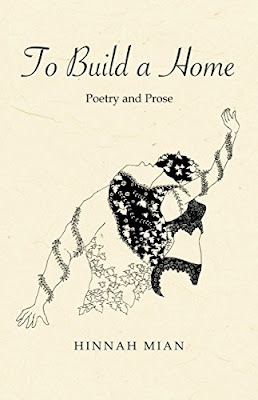 On learning that building a home starts and ends with yourself. 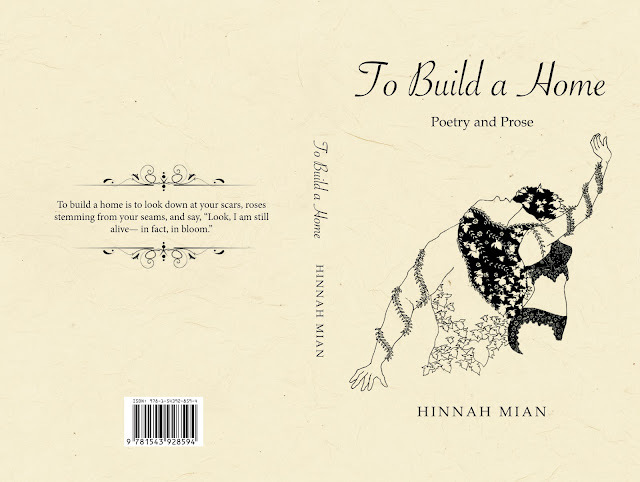 Within the pages of To Build A Home are poems and prose that explore not only the emotions that come with learning you are in an abusive relationship, but how you can learn to heal and love yourself again in the aftermath. It will help you discover that the most beautiful love is the love you give yourself.